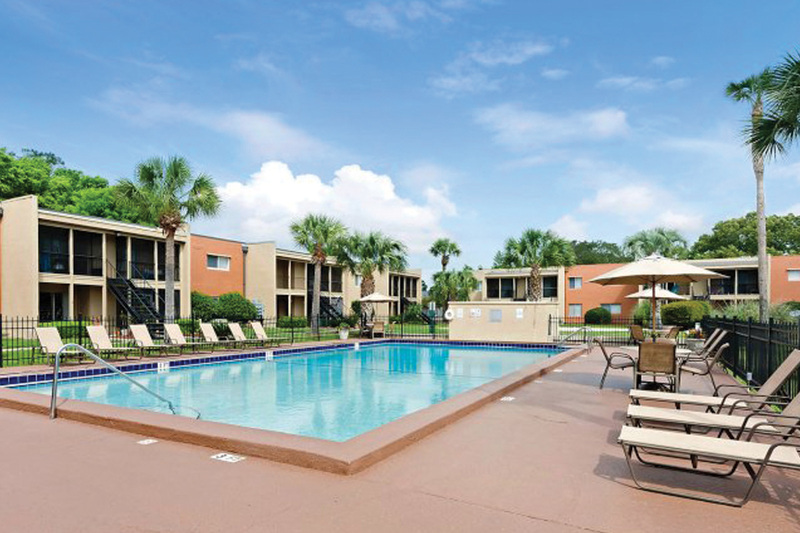 Looking for a pet-friendly apartment community in Pensacola, FL? Look no further than The Flats at Ninth Avenue! As one of the few pet-friendly communities, we proudly allow cats and dogs here at The Flats at Ninth Avenue. Now your pet can relax by your side and enjoy the comforts of your apartment home. $10 per month pet rent per pet with a limit of two pets. Breed restrictions include but are not limited to; Chows, Rottweilers, Pit Bulls, and Doberman Pinschers.